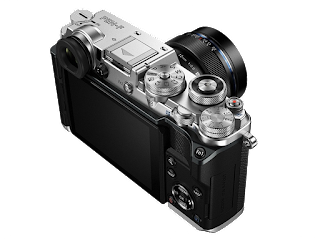 Naturally I am referring to the two new flagship cameras by Nikon and Canon, and to a smaller extent, the new flagship for Fujifilm. Canon and Nikon virtually own the camera industry at the moment. 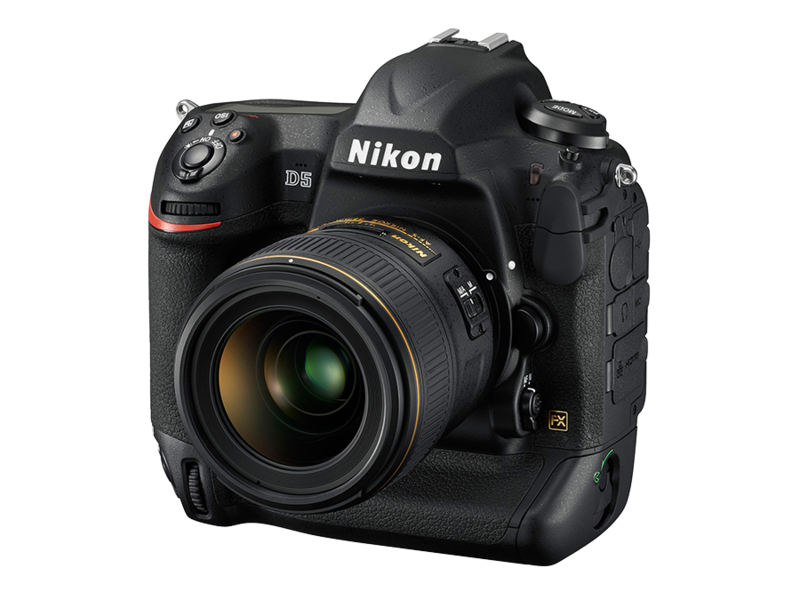 2015 had Nikon with 36,7% of the DSLR market and Canon with 56,2% (at least in Japan according to the the latest BCN rankings (http://www.diyphotography.net/japan-numbers-show-canon-dominating-dslrs-olympus-leading-mirrorless-and-nikon-tanking-across-the-board/). Nikon’s share in the market has been declining for the last three years. The last time they showed a significant upsurge in sales and support was after the dual announcement of the D3/D300 in 2007. I would not be surprised if the dual launch on the 5th of January was meant to have people thinking about the seminal launch of the D3 series nine years ago. To call the D3/D300 launch seminal is quite a claim. I believe that it was though. For years Nikon had been languishing behind Canon’s pro-series cameras. Canon had higher resolution, better focusing, better low-light abilities, better everything practically. Then the D3 turned up and put all these assumptions on their head. Arguably Nikon has had a more accurate metering and focusing system since the advent of the D3. They have also been hands down the best low-light shooting Full Frame cameras since the D3. 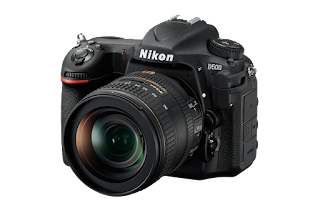 To make the D3 announcement even better, Nikon added the little brother, the D300: almost everything that the D3 was, but in a smaller and cheaper package. Canon and Nikon have a habit of leap-frogging each other. While one reigns supreme in some aspect or another, the other seems to be playing catch-up. So it went with resolution, then ISO, then focus. For the very first time since the mainstream acceptance of digital, Canon and Nikon’s flagship are all but identical in specification. Yes, the one might have a higher buffer (marginally sipped to the D5) while the other might have more RBG pixels in the focusing sensor (Canon doubles the amount that Nikon uses), but to all intents and purposes this is the first time that the cameras are so similar that they really can be compared to each other. The same can not be said of their little siblings though, the Canon 7DmkII and the D500. As impressive as the Canon APS offering is, it is not a baby brother to the 1DxmkII whereas the the D500 is very similarly specced to the D5; in much the same way that the D300 was paired to the D3 in 2007. This pairing creates something of a benchmark in my opinion. 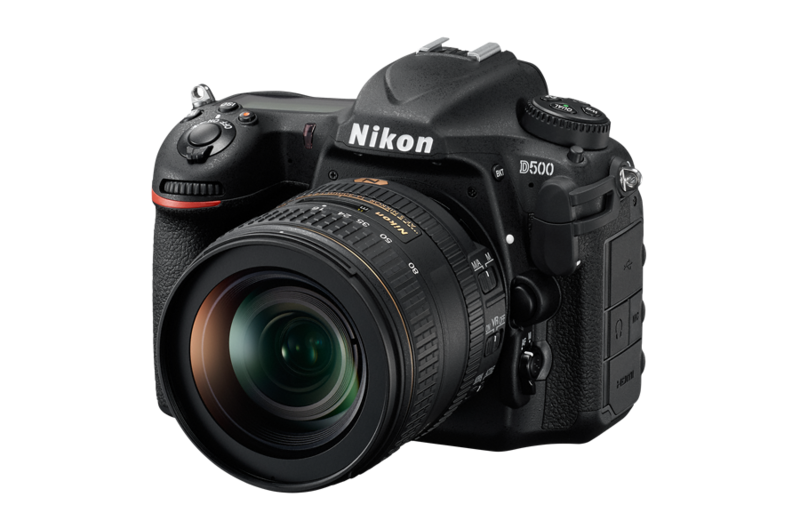 In much the same way that the D3/D300 was a seminal camera, so too is the D5/D500. There is a caveat though. Nikon lost much of what they gained in the years following the D3 series thanks in large part to a mixed marketing message. If anything that message has been muddled up a little bit more. For years they have been waving the full-frame banner, and now suddenly they introduce a new flagship APS crop sensor… right after the D7200 APS 24mp camera was announced as the APS flagship. So which is it. Which way is Nikon leaning? Canon on the other hand have come out with a firm declaration that they want to be the number two (if not number one) mirrorless provider by the end of 2016. Does this mean that there are some as yet to be announced goodies coming from Canon through the course of the year. While Nikon has been trumpeting Full-Frame, Canon has been running after video. By and large if you are shooting video on a DSLR, it is with a Canon. Quite likely, the claim that Canon want to aggressively pursue mirrorless (and lets face it the M-series of mirrorless is nowhere near aggressive in marketing, pitch or ability) they will do so with a still’s video hybrid. That’s my prediction at any rate. It sort of makes sense since the optical viewfinder of the DSLR is redundant in video capture. 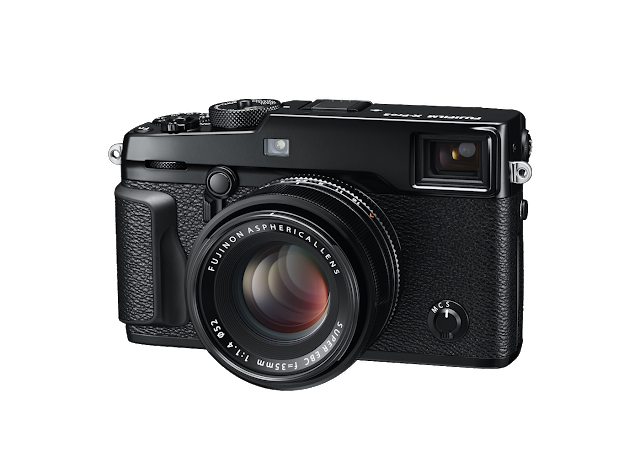 Finally, although it is not in the same league, there is the announcement of the Olympus Pen F. To the eye this seems to be the most refined of the Pen series of digital cameras and certainly the one that harks back to the original Pen half frame film cameras the most. It looks beautiful. Added to this is the new 20mp m4/3 sensor which is also able to capture a 50MP image in the sensor shifting high-res mode. 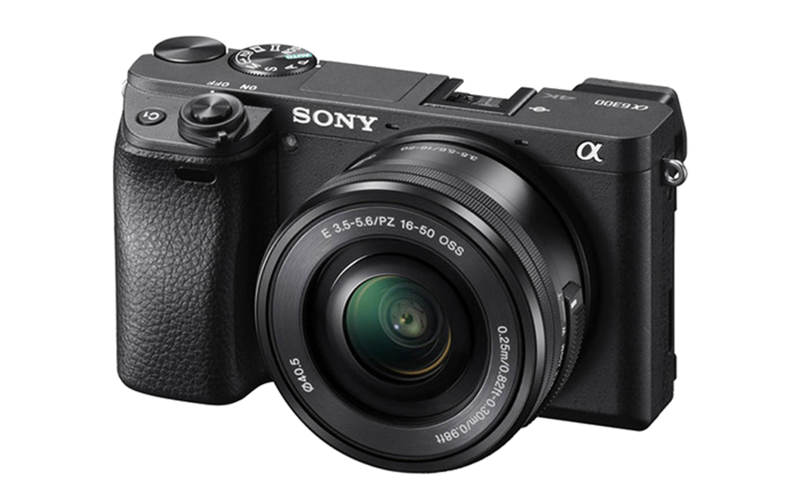 There’s also the vastly improved Sony A6300 - a meaningful iteration of the very successful A6000. Wow, we are genuinely spoiled for choice. So 2016 has started with some very important camera introductions. They don’t change the face of photography in any way, but they do supposedly create some better ways to image. The D5 has a see-in-the-dark ISO ability of 3,280,000 ISO. That’s astounding, and although probably unusable means that the native ISO of 102,400 will be usable. That is incredible! 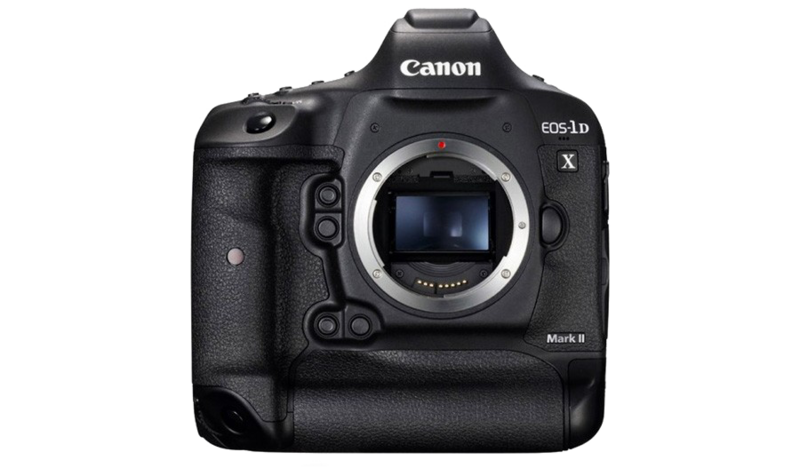 The Canon 1DxmkII doesn’t seem that far off either (and it shoots at 15fps…what?!?!?!) 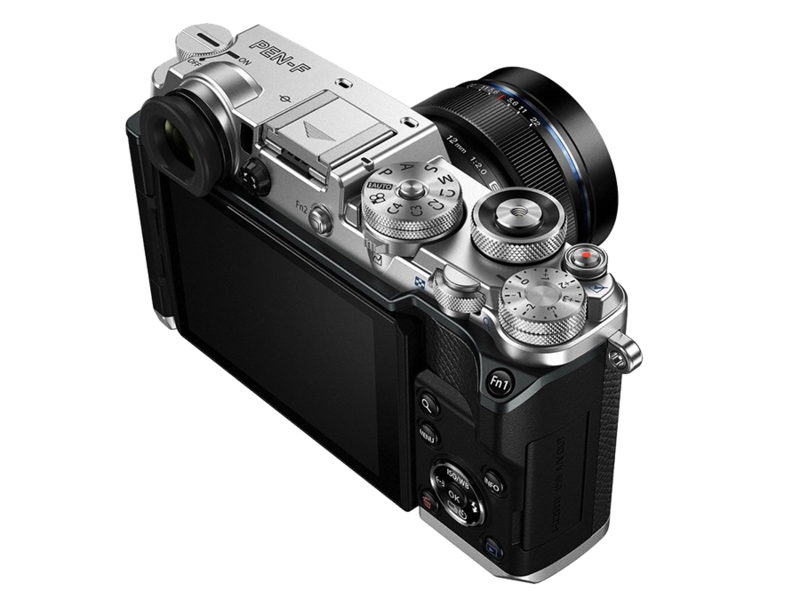 and the X-Pro2 looks like the kind of camera that a photo-journalist would ditch that Canikons for. As photographers, we should all be weak-knee’d with desire. And yet I’m not. I certainly feel that in the manufacturing and design cycle of cameras the Nikon pair are a seminal announcement. The Fujifilm likewise is an extremely important iteration of what is increasingly seen as an important camera. Maybe I am harping on a bit about this, but the cameras we have had for the past 5 years are astoundingly good. The new crop are better, certainly. Are they better that you would notice it though. My guess is not. At the same time that we see such amazing strides in digital technology, it seems almost ironic that there is a counter surge back to film. I myself am shooting a personal project using Iford Delta 400 in an old Bronica ETRS and a colleague of mine, Mylo Menorah, has been wandering around some of the dodgier sections of Joburg and Durban armed with an old Nikon FM and several rolls of Reala. Although I don’t consider the two of us as representational, the internet fora seem to expanding in articles on film and its use. Could it be that we have reached the point where we actually don’t need more pixels, better focus, higher ISO, better dynamic range? Could it be we are finally looking at the aesthetic image, rather than the technical pixels. All the bits and bobs that come out with each new camera are certainly nice to have, but we have come a long way from the point where iterations made vast differences to the quality of the images we produced. I believe we are entering a period where photographers replace gear that breaks or gets simply too old. Upgrading for the sake of upgrading is going to become less and less important. 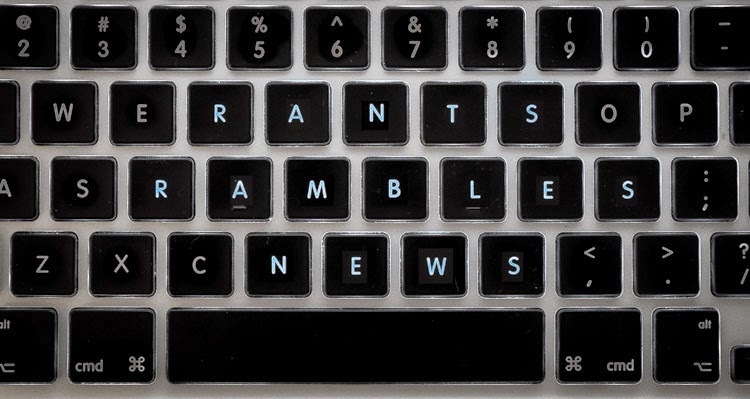 Until a disruptive technology emerges that is.